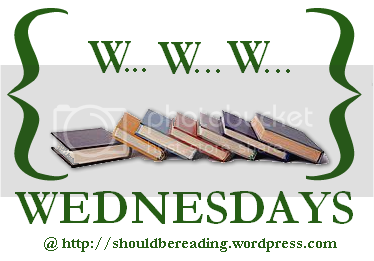 from my bookshelf: WWW Wednesdays 11-14-12 - What am I reading this week? I haven't heard of most of those, but the fairy tale book looks interesting. In fact, I think I saw it the other day at the bookstore. I hope you enjoy it! Thanks for stopping by. I'm now following you via GFC! Yeah, Angel Time was a huge dissapointment for me. Pullman's book sounds really good. Looking forward to hearing about what you think about Pullman's book. Fairy Tales from the Brothers Grimm: A New English Version sounds like something I would love! May have to look into this further. =) Thanks for sharing and stopping by The Coffee Pot. I liked Angel Time and hope it picks up for you. I found the 2nd book less than enjoyable though.